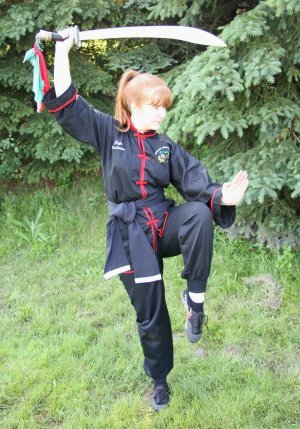 Although there are many ways Kung Fu can improve one’s well-being, this article explores how it benefits the mind. Come All Ye Faithful—despite the snow, the cold, the darkness, work, baking, holiday concerts, shopping and festivities—keep coming to class. You’ll be happy you did! It takes a lot of motivation to be a dedicated martial artist. Experience the graceful and practical Japanese Martial Art of Aikido! Getting older doesn’t mean you have to or should stop training. Please speak with your instructors if you plan to test.